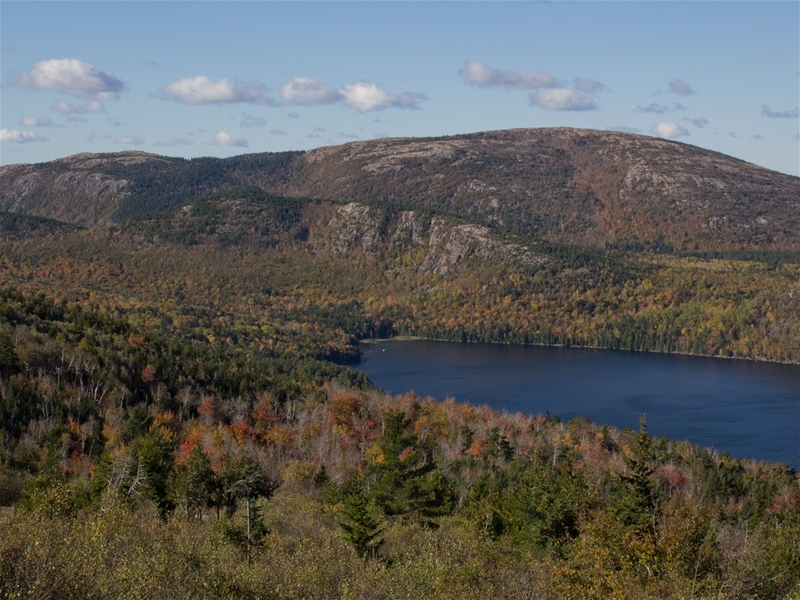 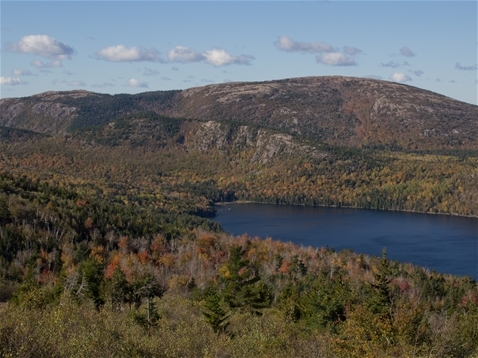 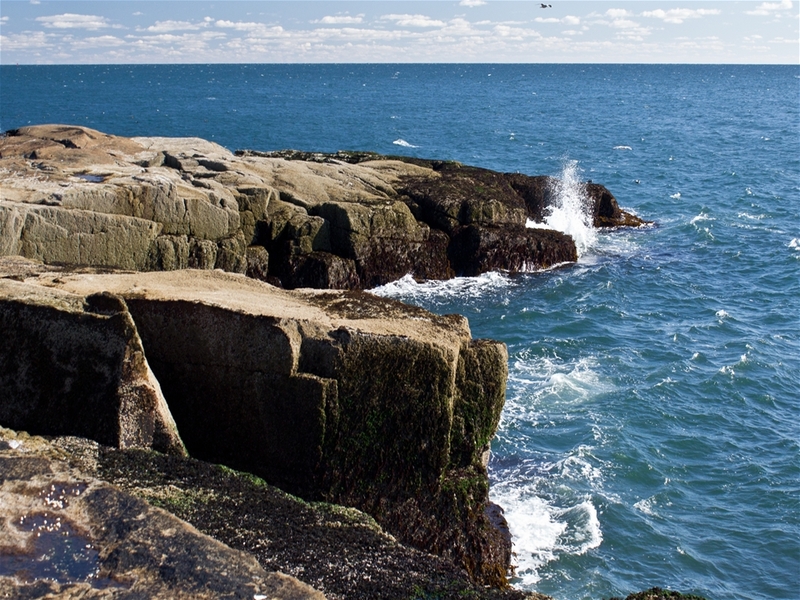 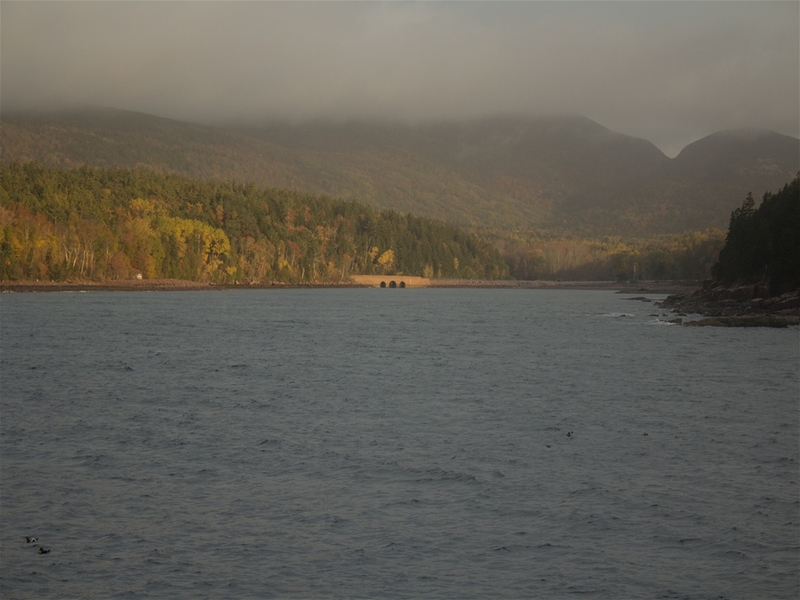 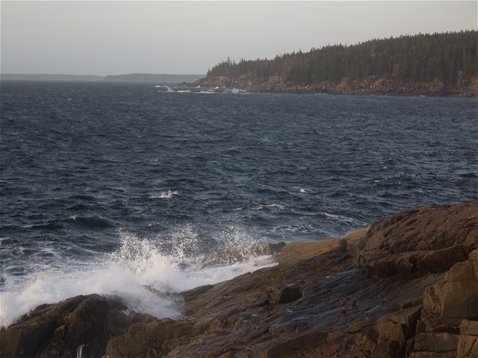 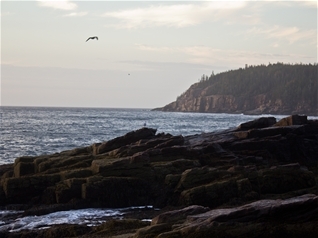 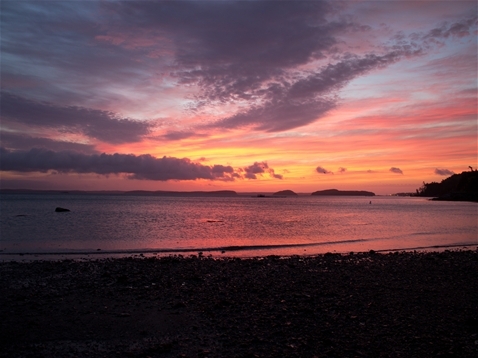 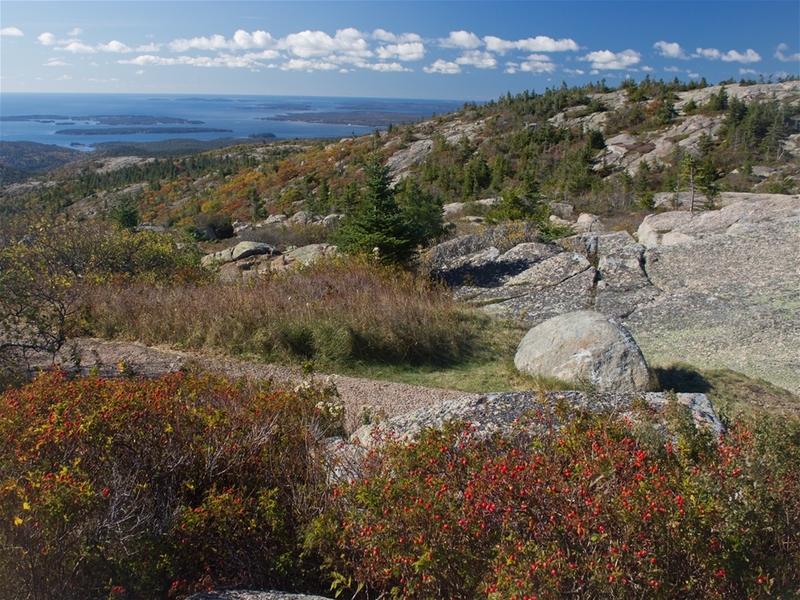 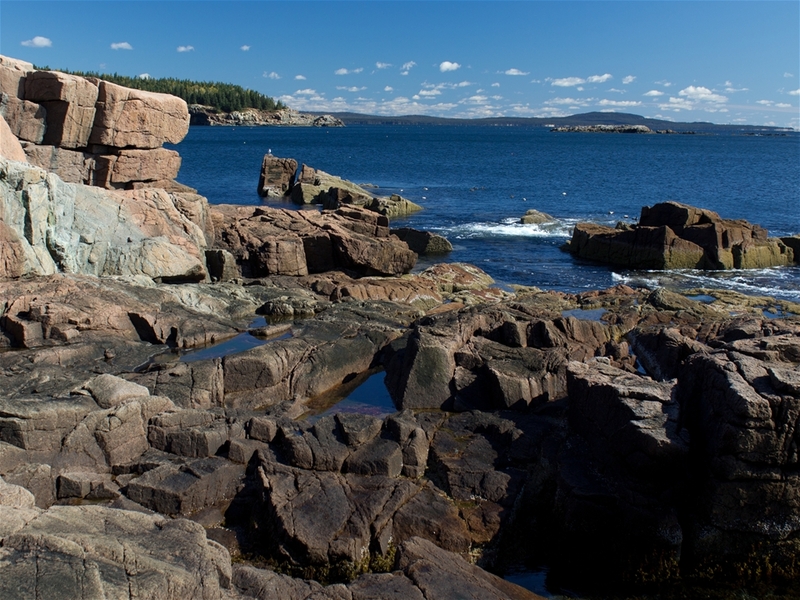 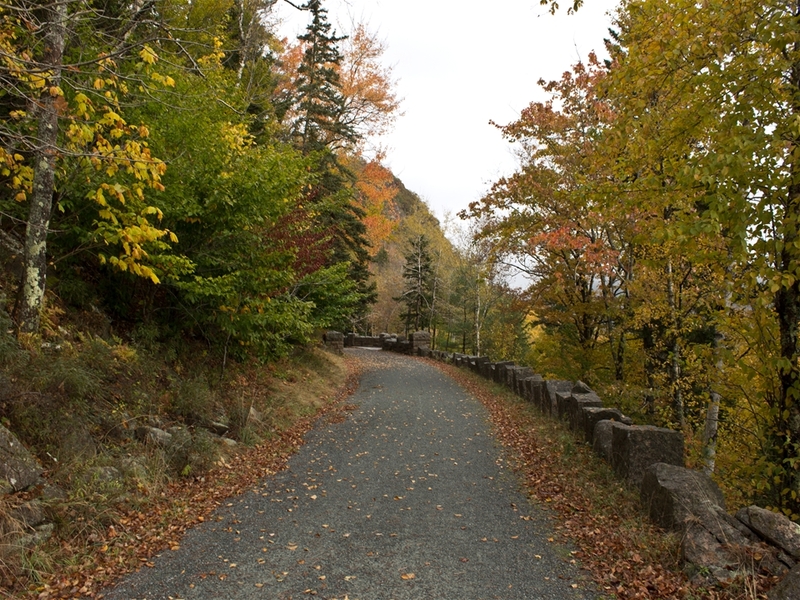 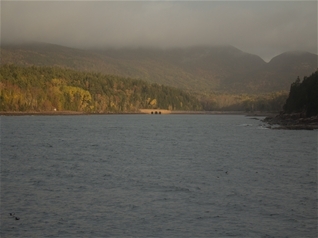 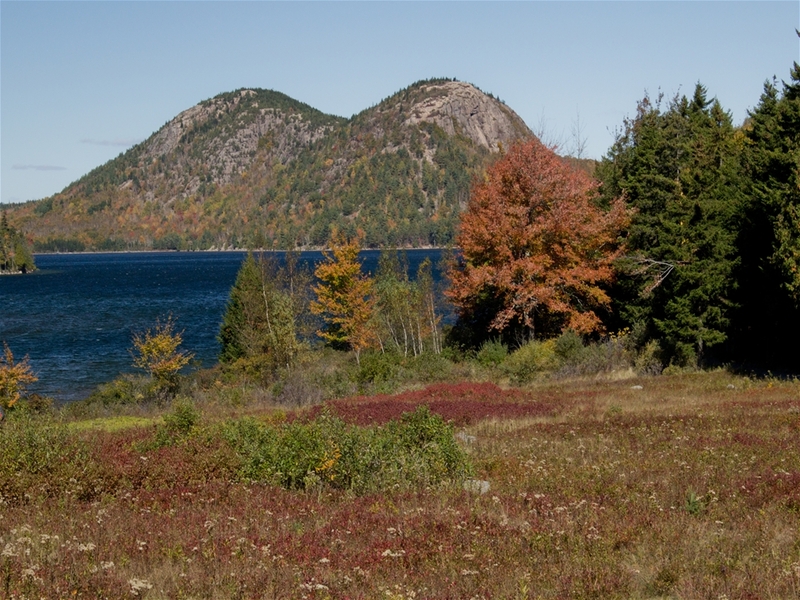 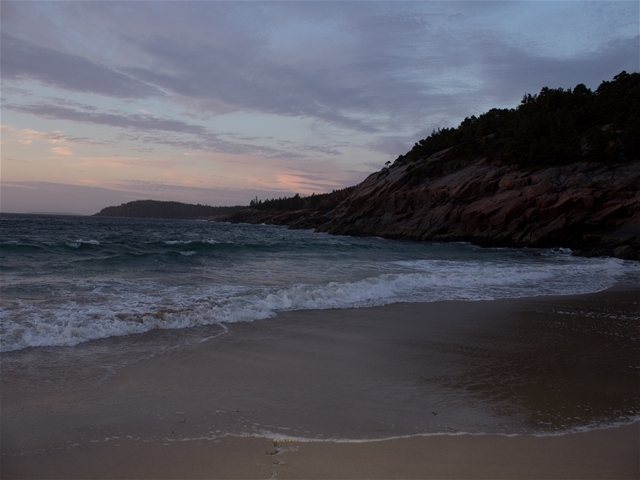 Acadia is perhaps one of the most beautiful and photographed places in New England. 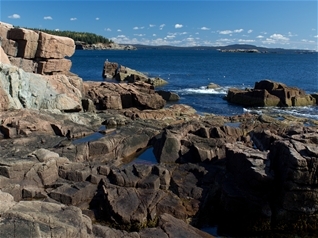 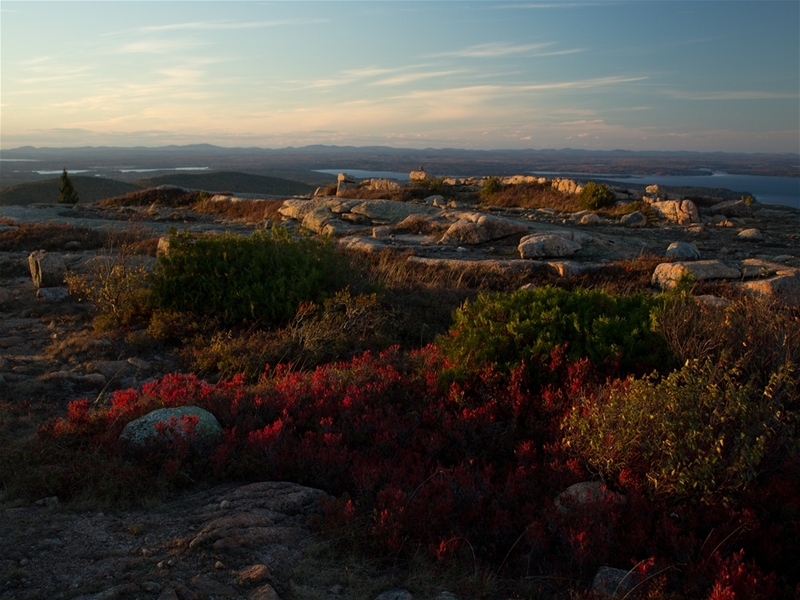 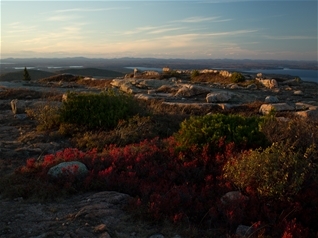 Despite it's small size, it has plenty of mountains, rugged coastline and trails. 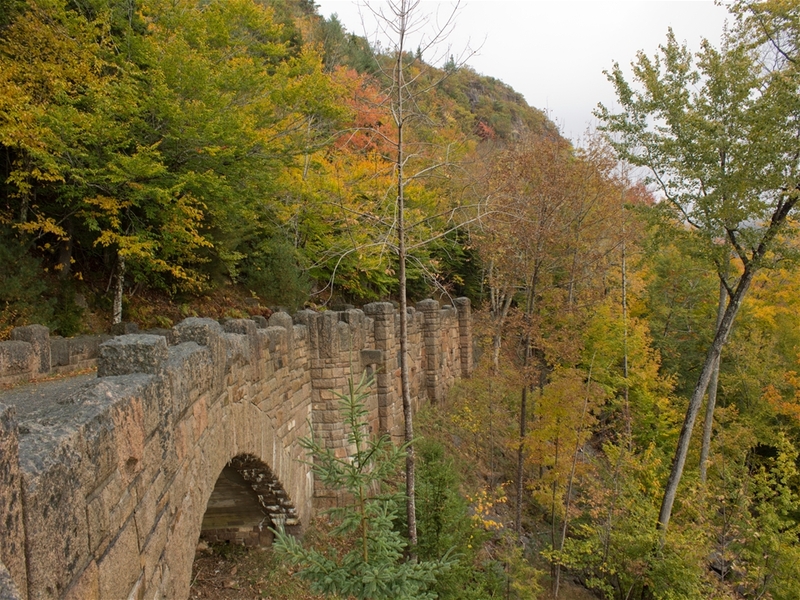 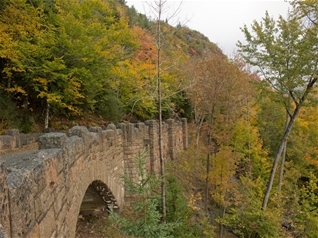 It has a rich history of settlement and is surrounded by historic towns and harbors and contains a unique system of gravel carriage roads, which include many hand-built stone bridges. 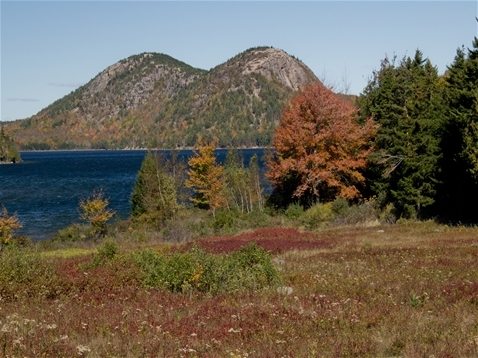 In October, the fall colors are in their peak, which adds even more to this amazing place.